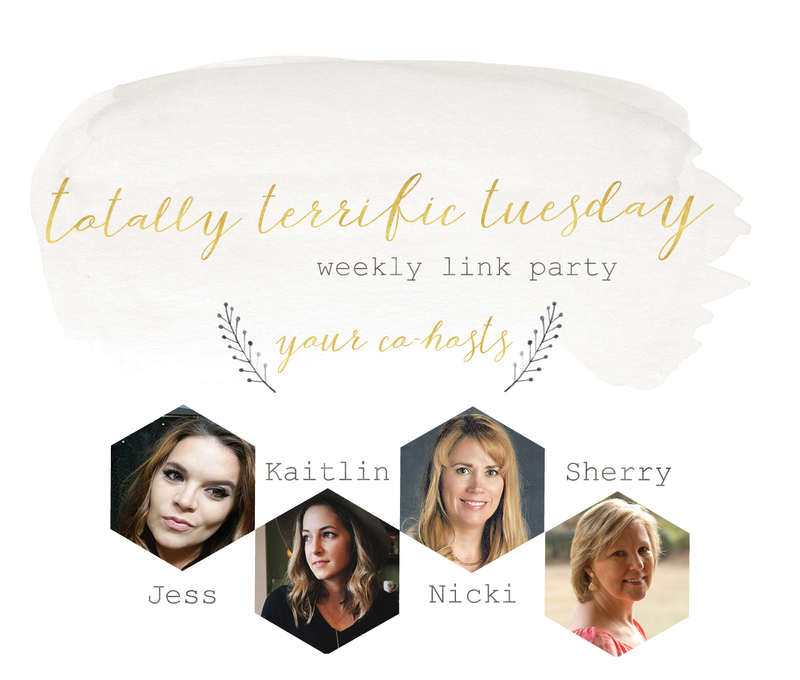 Welcome to the Totally Terrific Tuesday Party #191, we are so glad you are here! 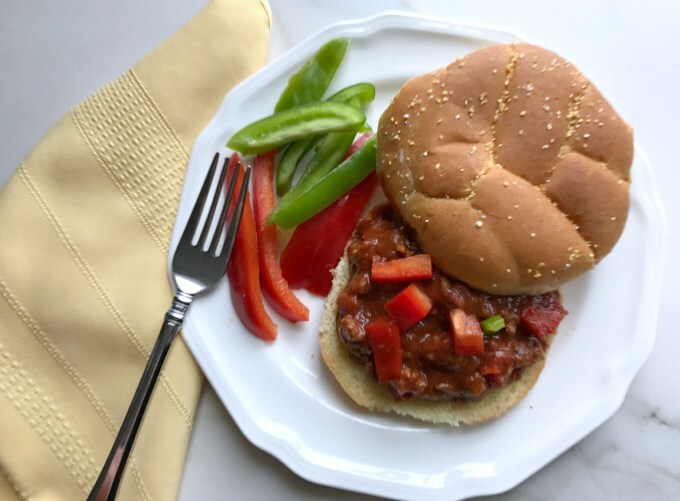 You can find the recipe for these yummy and healthy sloppy joes over at Crafting A Family. 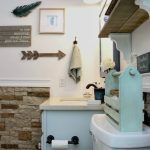 I found this post about how to clean and care for cast iron pans because we have a couple of them, and I’m not doing so well with them. 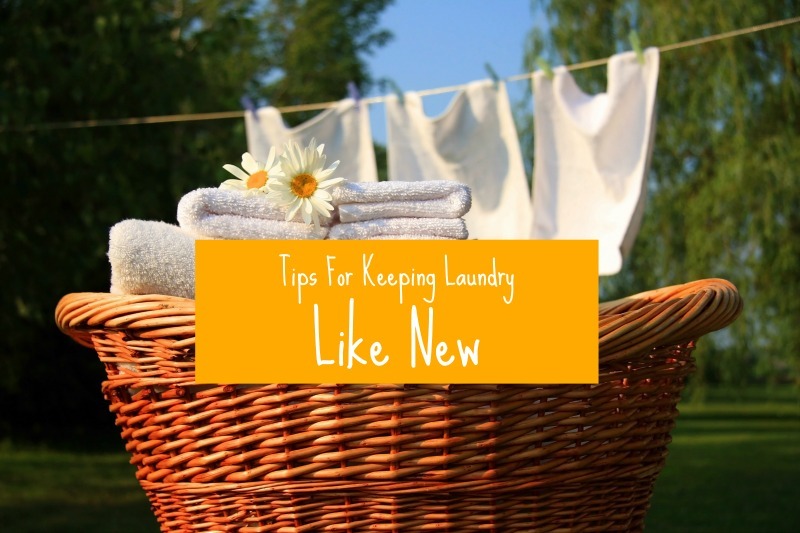 find all of these great tips over at Walking On Sunshine! 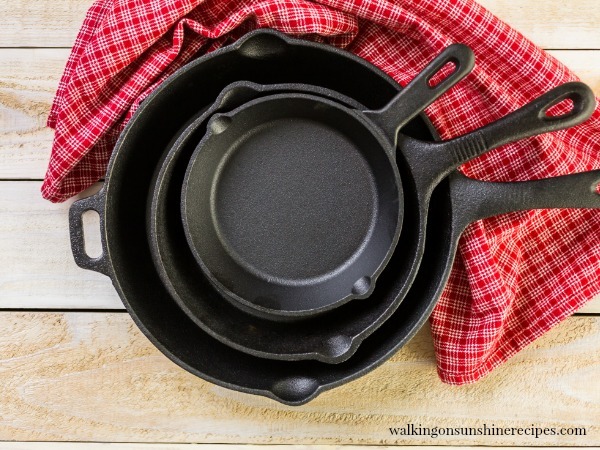 Thank you for featuring my cast iron tips post this week! Absolutely. What a helpful post!